The excitement levels of the car enthusiasts were through the roof last year when they heard that VW Polo Gti is coming to India. However, the excitement was short-lived as the pricing of Polo Gti was kept at Rs 25.99 lakh (ex-showroom). Only 99 units of the Volkswagen Polo GTi came in the first lot, and some units have still not found buyers. Now, the company is offering a healthy discount of Rs 6 lakh on the Polo GTi. This now reduces the price to 19.99 lakh (ex-showroom, Delhi). Several dealers have confirmed this discounted price. NDTV reports that they contacted company’s spokesperson, and they told that the revised pricing it due to the effect of GST (Goods and Services Tax) that become applicable 1st July 2017 onwards. Some people were also saying that it’s a stock clearance and not the effect of GST. Adding that the company is struggling to sell the 99 units that it imported in the first lot. The company, however, ridiculed this information and said that the first lot of Gti’s are already sold and the remaining stocks are probably unsold dealership stock. The spokesperson also told NDTV that they are already working on bringing in the second lot of Polo Gti to India but it’s still under process. The Volkswagen Polo GTi is powered by a 1.8-litre TSI four cylinder motor that makes 190 PS of power and 250 Nm of torque. It features a 7-Speed automatic DSG gearbox that sends power to the front wheels. This hot hatch can go from 0-100 kph in 7.2 seconds and its top speed stands at 233 kph. 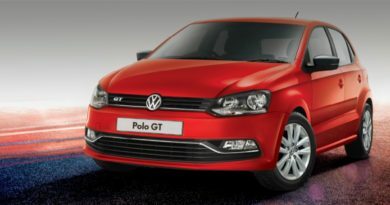 For the Indian road conditions, the Polo GTi has retuned suspension and better dust proofing. This vehicle targets a very niche market where its direct competition includes Mini Cooper S and Fiat Abarth 595 Competizione. 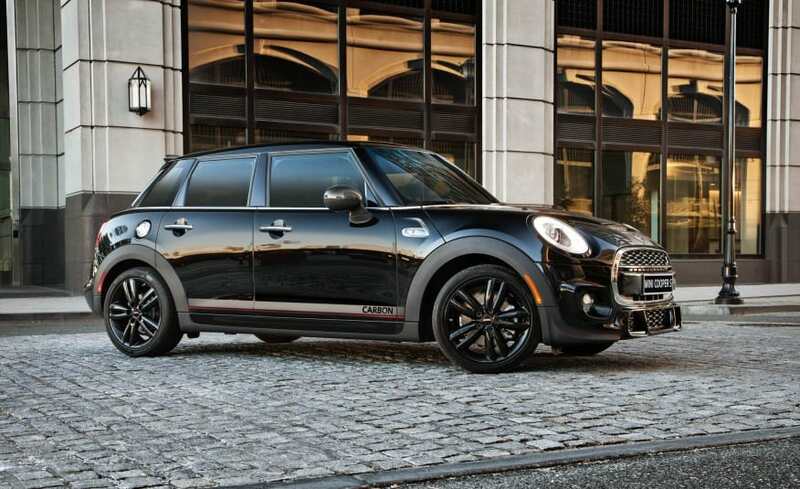 For the people whose brain side dominates the heart, there some cars that offer better value. This includes Skoda Octavia 1.8 TSI (same engine in the Polo GTi) and Punto Abarth (Half the cost of Polo Gti). Ducati Brand Not For Sale!